Supervises and directs the activities of infield survey and inspection crews; conducts and manages inspections on county and private water and sewer projects. 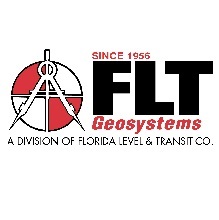 Trains staff in the use of survey and global positioning system (GPS) equipment, survey procedures, project inspections, title and deed research, the use of safety equipment, state and federal regulations, trigonometry and engineering terminology. Organizes materials, plans sequencing of work orders and assigns tasks to crews, such as construction layouts on the county's water and sewer systems, and acquisition of GIS field location data. Conducts inspections of water and sewer systems constructed by the county's construction crews, subcontractors and private contractors. Serves as general point of contact in the office, and single point of contact in the field for the general public, contractors, county staff and other governmental or private organizations. Prepares inspection, construction and field reports; maintains files associated with county and private projects. Assists private and county contractors with county policies and specifications pertaining to the construction and installation of water and sewer systems. Coordinates the planning and design of county projects with the Right-of-Way Agent. Inspects work to ensure compliance with regulatory practices. 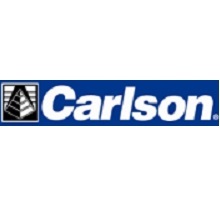 Assist AutoCAD/GIS Technician and Engineering Assistant with survey and layout of new projects. Assists the Right-of-Way Agent on easements and property acquisitions. Conducts public records research on information related to past and current projects, as well as right-of-way, easement and property acquisitions (including deed and title research). 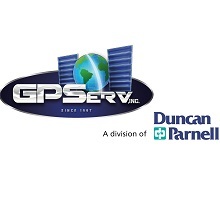 Addresses inquiries related to service areas and utility availability. Upgrades, maintains and repairs survey and inspection equipment; determines the need for new equipment. Must be able to meet work schedule and attendance standards. Performs related duties as required. High school diploma or equivalent; supplemented by three (3) years of experience in engineering, civil drafting and/or field survey; or an equivalent combination of education, training and experience that provides the required knowledge, skills and abilities. Must be computer literate. Experience in CAD/TDS systems software required. Experience in a supervisory or lead capacity preferred. Utility inspections experience preferred. Requires a valid driver license. Interested applicants are directed to apply here. Faxed, emailed and mailed resumes will not be considered.